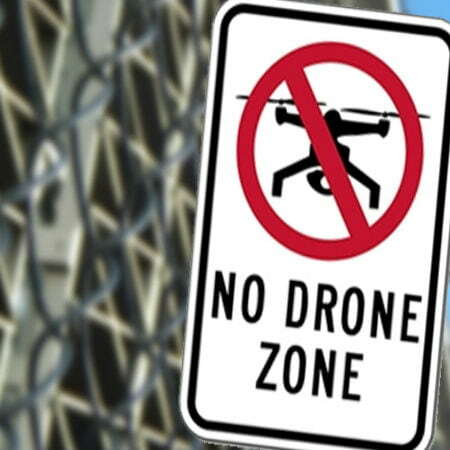 People have strengthened their agitation for the implementation of rules for no-fly zones over New South Wales prisons right after an unidentified drone was detected over Goulburn Jail in the southern tablelands. 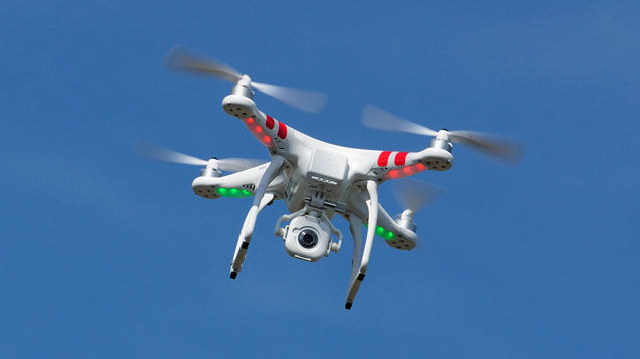 According to a spokesman for the New South Wales Department of Corrective Services, a prison officer in a watchtower moved closer for a clearer look, but the drone flew away quickly. Guy Zangari, NSW Opposition Corrective Services spokesman, said it was a very unfortunate security incident. “Drones around prisons will certainly collect intelligence, could possibly be dropping off contraband to prisons, and the inevitable—hatching possible escape plans for prisoners. As it is today, there are no restrictions to drones flying over prisons,” he said. “I’m calling for the Premier Mike Baird and the Corrective Services Minister David Elliott to work together to work together with the federal government to ensure there are restrictions against drones flying over the state’s prisons,” Mr. Elliot said. Also according to him, there have been calls for no-fly zones across the country’s prisons, at a national corrective services ministers meeting earlier this year. Mr. Elliott added that he wants to make the maximum amount of authority and legislative guidance is given for prison operators. He said there have been six examples in the last 12 months where drones have gone over prisons statewide. “That is six too many. I need the authority to make sure the community knows this is an illegal activity, and I need the authority to make sure prison operators know that they can act within the law,” he said. The Civil Aviation Safety Authority (CASA) said there were already comprehensive safety regulations covering the operation of drones. 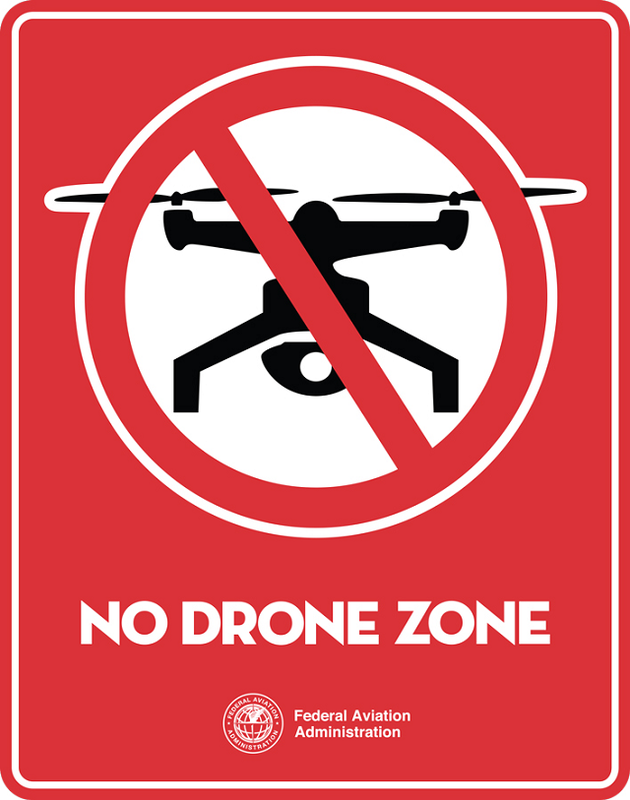 A CASA spokesman said the regulations covered where and how drones can be flown, including permission to fly closer than 30 meters to people or populous areas and at night time. He said that jails were thought to be populous areas and that state governments had the power to control which activities were undertaken in the direct airspace over its jails.